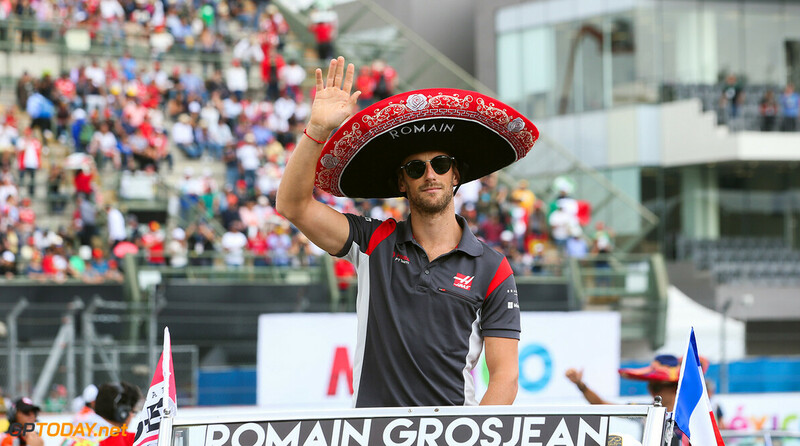 Romain Grosjean has tipped McLaren to have a strong year in Formula 1 after dumping Honda power.The Ferrari-powered Haas driver said the works team of McLaren's new engine supplier - Renault - has "developed the project well and is already in front of us." And so the Frenchman expects McLaren to be strong with Renault power in 2018. 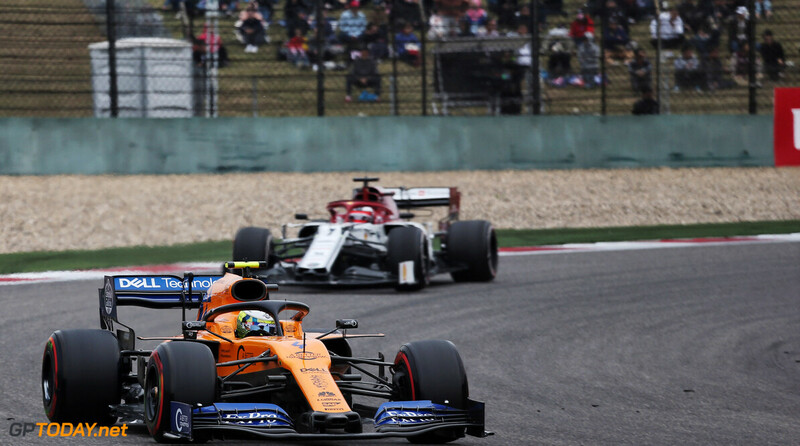 McLaren have had a woeful few years as of late, scoring only two podiums since their last win at the end of the 2012 season, both at the 2014 Australian Grand Prix. 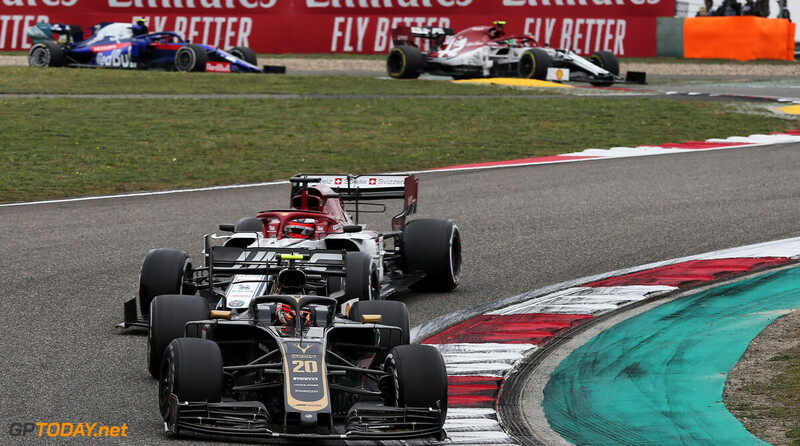 Things have only gotten worse for the Woking outfit since the move to Honda engines for the 2015 season, managing only 133 points in three seasons, which is less than their last season with Mercedes power. 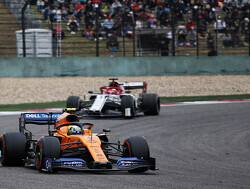 Grosjean however expects big things from Mclaren, saying: "McLaren will be very strong, they have huge resources and probably the biggest structure in formula one, the Renault is a respectable engine -- they've had reliability problems but in terms of power they are there now. The bigger question is about Williams, Force India, us and Toro Rosso with their new power unit. 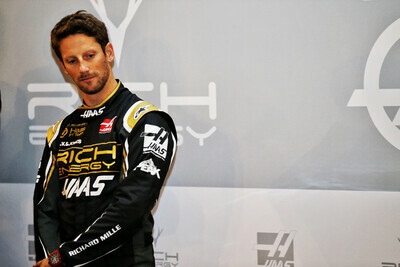 I think McLaren will be there with Red Bull, then there will be Renault." I hope he's right. I'm crossing my fingers we'll see a 4-way battle at the top between Mercedes, Ferrari, McLaren and Red Bull. 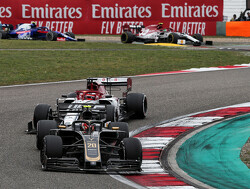 Behind them I'd like to see a tight battle between Renault and Force India, and behind them I'd like to see another tight 4-way battle between Williams, Sauber, Haas and Toro Rosso. Wishful thinking I know, but wouldn't it be great to see 8 different winners from the first 8 races, one each for every driver in the top 4 teams. 4 way battle would be wishful thinking. McLaren could at max. 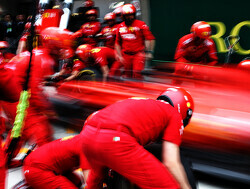 might steal a win or two at the aero circuits, to make the competition between Ferrari and Merc. little more entertaining. I think McLaren will find themselves where Red Bull were early last season: in no man's land between the top teams and the mid field. Expect a lot of 7th and 8th places; better when the top teams have DNFs. 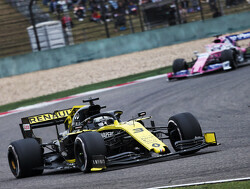 Depends on whether Renault really have closed the gap with their engine. If they have Red Bull will be up there with McLaren. 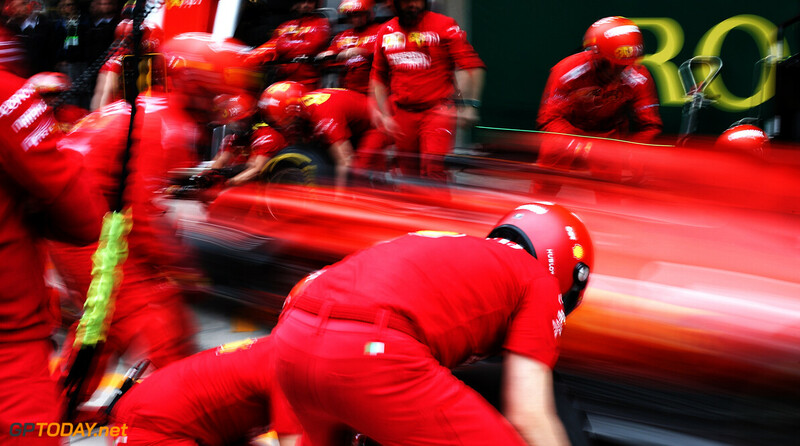 Of course if Renault have improved Mercedes and Ferrari are likely to have also. 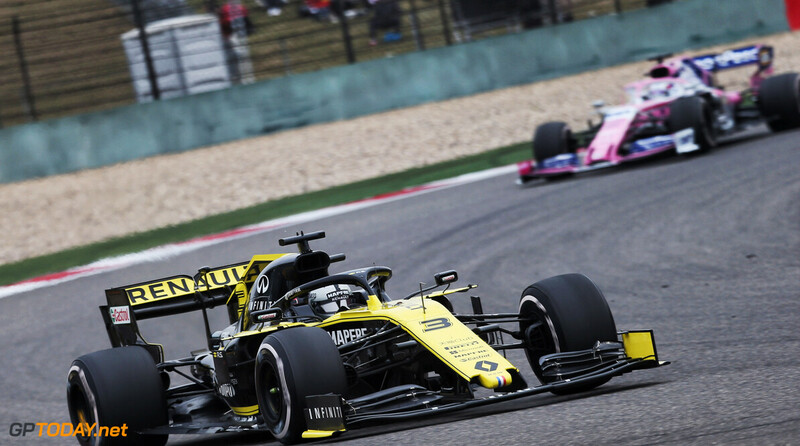 What does speak for a better Renault year is that they havent revamped their entire design again, meaning it'll likely be a better year for them. What speaks against them is the way they have skimped out of upgrading their units past the midseason point. The only worry here is that McLaren haven’t built a good car in 5 seasons, maybe 2017 was good but we couldn’t really tell. Remember that Paddy Lowe was with them for 2 of the past 5 years and still the car was poor. Now, the much vaunted Peter Prodoumo must deliver.. 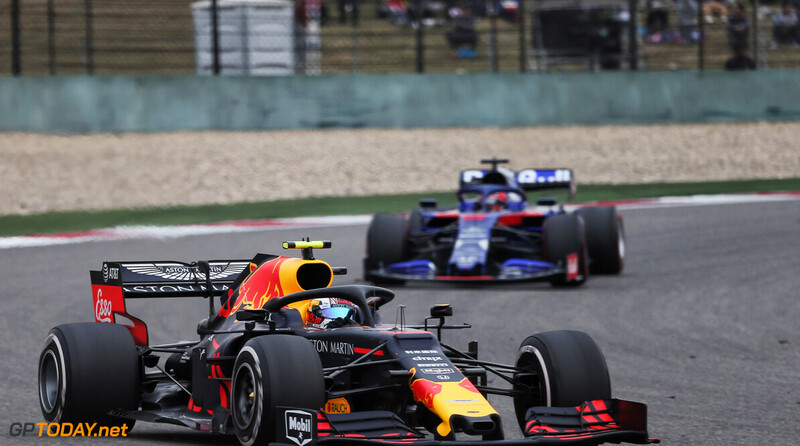 This year's car was good, we could see that on the tracks with slow corners especially, but it wasnt as adaptable as say Red Bull's car, and even despite the lack of power, it suffered unnecessarily much on low drag tracks. 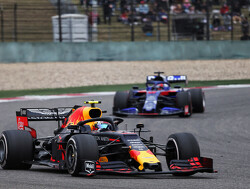 Im not even sure Red Bull had the best chassis this year, but the versatility certainly made it significantly better. I dont really see McLaren coming with something similar.